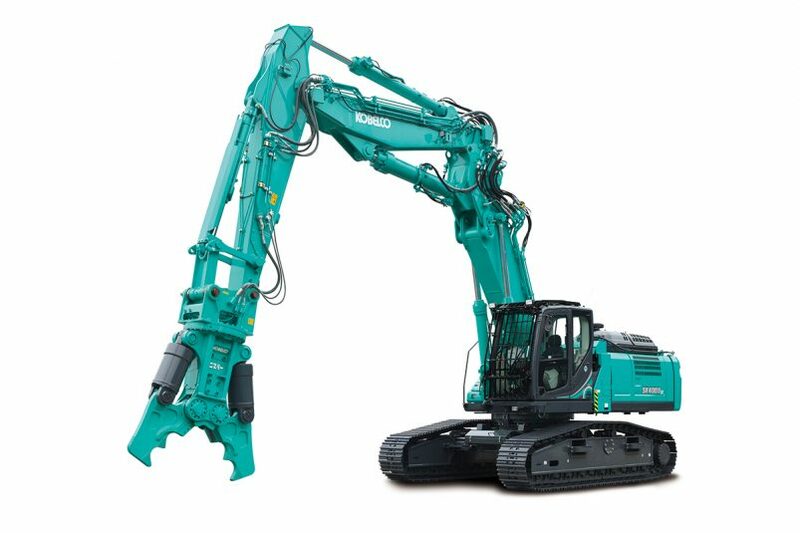 Kobelco’s Japanese-built excavators deliver superior fuel efficiency, low noise operation and advanced hydraulics for powerful, high performance. From our marketing and finance managers to technical and engineering teams, everyone in the Kobelco family plays an important role in ensuring that our products are the best that they can be. 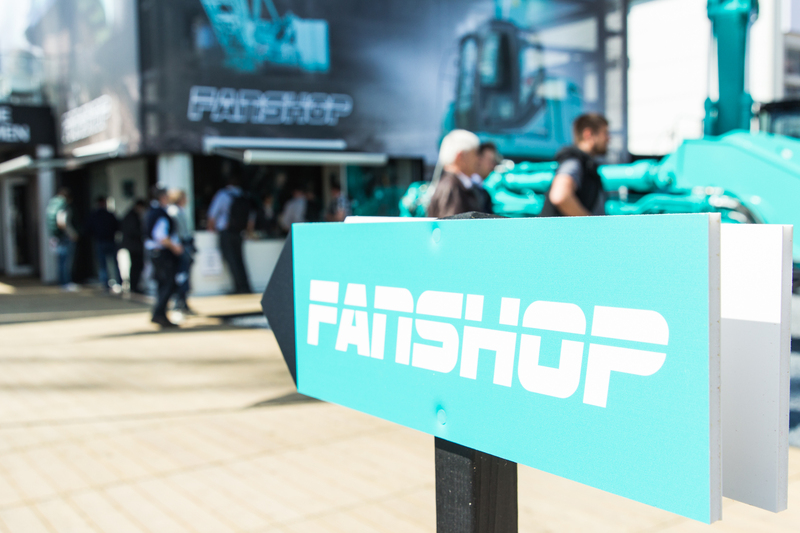 Seven days, 300 Kobelco employees and dealers, 25 excavators, four world premieres, two cranes, two demonstrations run five times a day, four ceremonies, press conference, scale model auction and fun family days… that was BAUMA 2019 for Kobelco! Thank you to all our guest for visiting us in Munich! We invite you to visit our Collector’s Cafe and joing meetings with Guenther Conrad from Conrad Scale Models and editors of PMMW and Laster & Bagger magazines. For the first time, we have produced a Scale Model booklet for 2019 and have a free Kobelco PMMW special edition magazine to give away. Auction – we will run 2 auctions of exclusive chrome SK500LC-10 scale model produced to celebrate Kobelco’s 5th anniversary back in Europe. 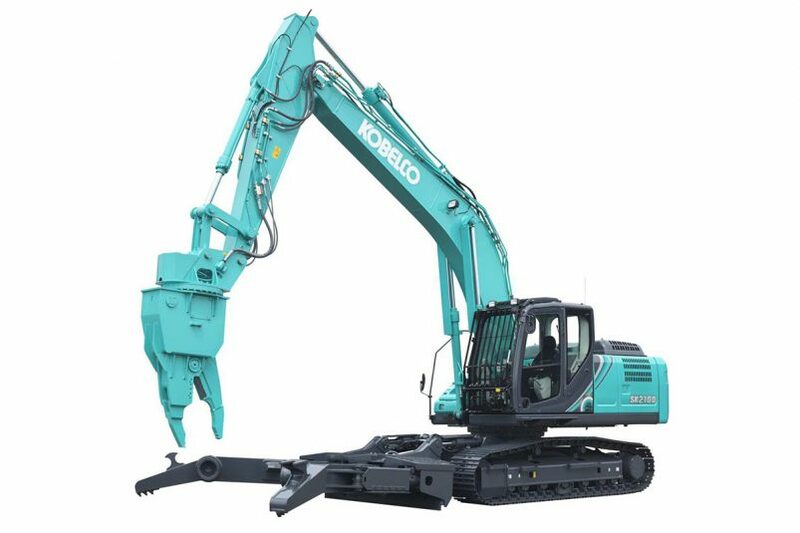 Kobelco SK400DLC and SK550DLC demolition machine is the next generation of high performance and cutting-edge technology. A choice of 2 specifications for Kobelco’s metal dismantling machines: multi dismantling and car dismantling machine.